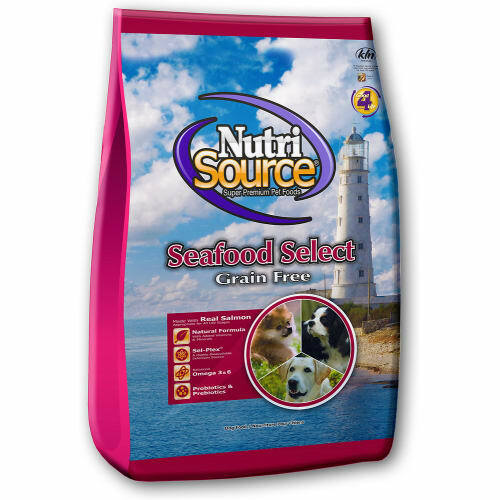 The NutriSource brand is proudly made by the Nelson Family (or Tuffy's Pet Foods) in Perham, MN. 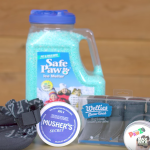 We have been producing premium pet food for over 51 years. In 2016, we opened a brand new plant with the most advanced food safety features in the industry. 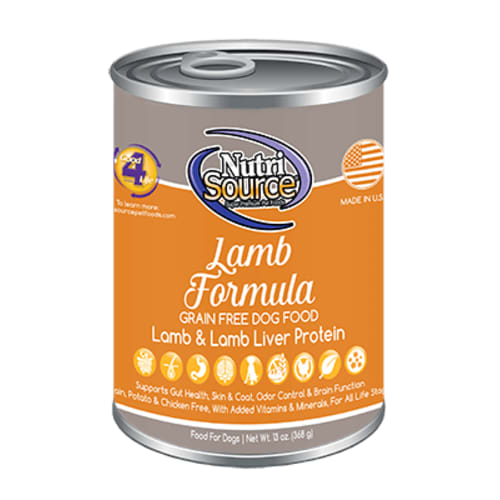 NutriSource offers mixed proteins in both grain free and nutritious grained options. Examples of proteins include: Midwest chicken, New Zealand lamb, French quail, US turkey, wild boar, trout and beef. 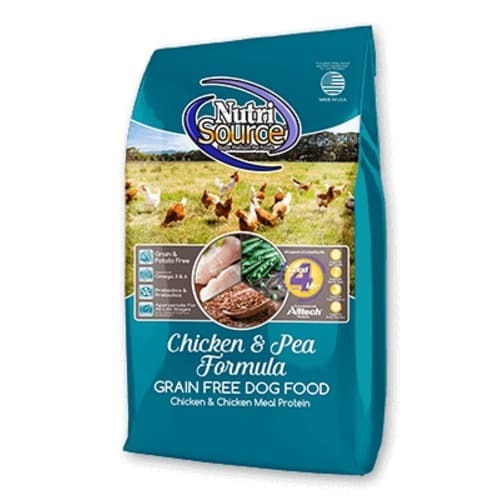 Our Good For Life System found in NutriSource grain free and NutriSource grained lines include prebiotics and probiotics for optimal digestion and efficiency, the best bioavailable minerals in the industry including organic selenium yeast. Our minerals serve to increase the immune system, maintain a healthy skin and coat and assist your pet's ability to fight disease. Glucosamine and chondroitin have been added for optimal joint health. 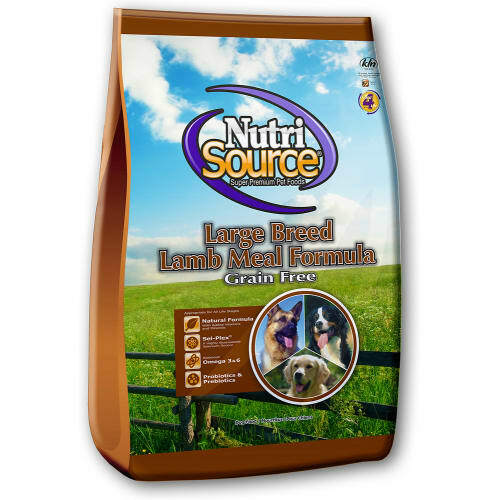 NutriSource is highly palatable, digestible and offers taste pets love. 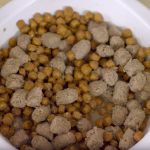 Buy NutriSource dog food!